Gainesville Flooring is a one-stop shop when it comes to flooring options. We can install every type of flooring with a team of craftsmen specializing in carpet, hardwood, vinyl, tile and laminate. 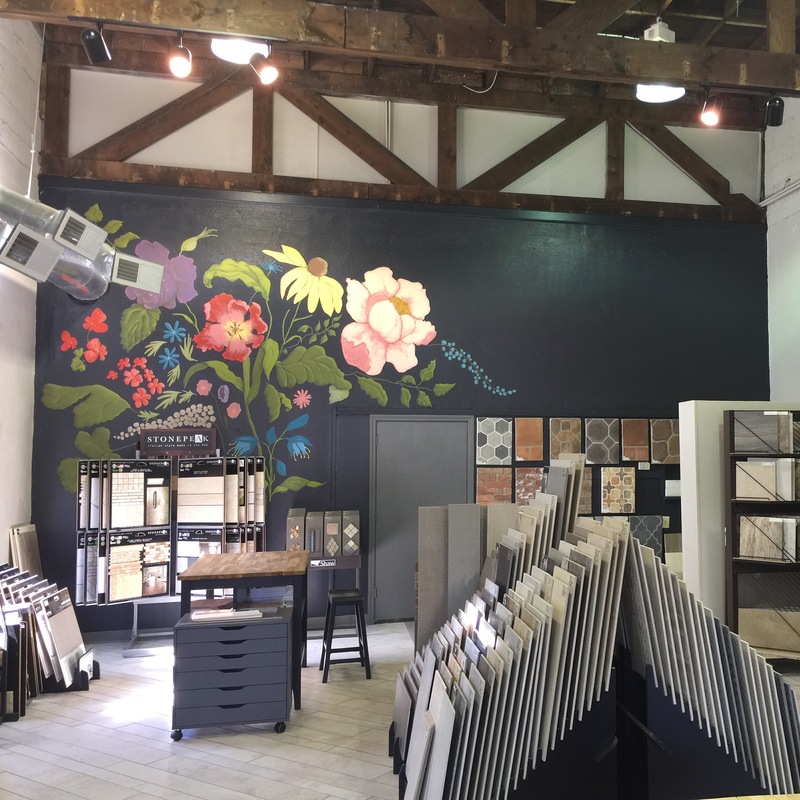 We carry exceptional brands including Mohawk, Shaw, Karastan, Daltile, Bruce Hardwood, Armstrong, Castle Combe, Provenza, WeCork, DuChateau, Masland, Seneca Tile, Tuftex, Mannington and Tarkett. With 26,000 square foot of showroom and warehouse, located in Gainesville, Georgia, we are stocked and ready for you to browse with one of our veteran flooring specialists. We have 7 sales people who have backgrounds in operations, logistics, photography, flooring and sales waiting to serve you. 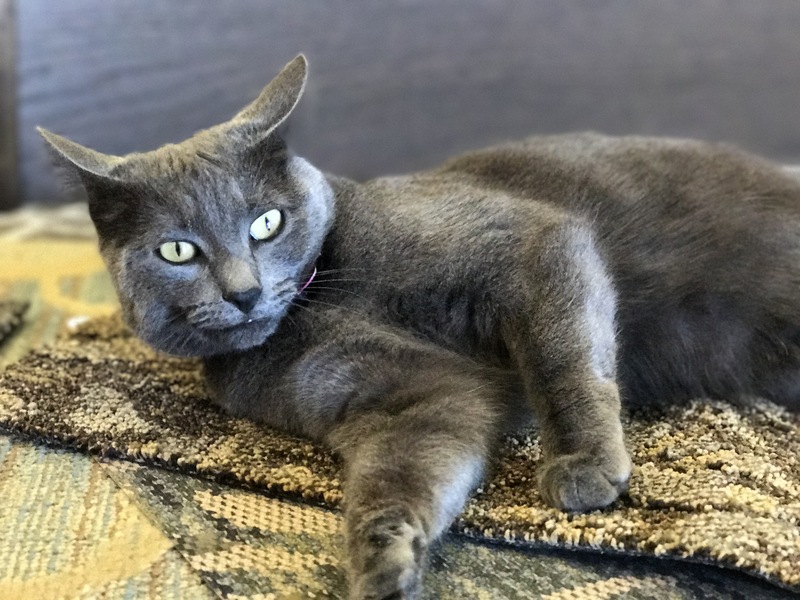 We have a store kitty named Smokey and she picks the softest carpet sample to snooze on.... she’s more like a puppy in cat’s fur. She’d love to meet you!